Sweet Heart Winery like a fine wine gets better with age. As a brand new venue it hasn't hosted many weddings yet, but it has all the makings of the classic wedding venue in Northern Colorado. The huge barrel room accommodates up to 200 wedding guests seated, which also has wine barrels along one side to house their wine as well as add to the charm. It has a high vaulted ceiling with large timbers, and all the finishing touches are top notch. The winery makes all of its red wines from California grapes, and has a great selection to choose from. The wedding ceremony site is nestled under some large cottonwood trees with a large stonework surrounding the alter and a dramatic entrance coming through the large barn doors of the barrel room. There is a concrete pad where you can put a large tent for a fully outdoor ceremony. Guests can enjoy cocktail beverages outside, but once inside they must only drink the wine from the venue due to liquor license restrictions. The tasting room offers a nice smaller space for meetings and social events. 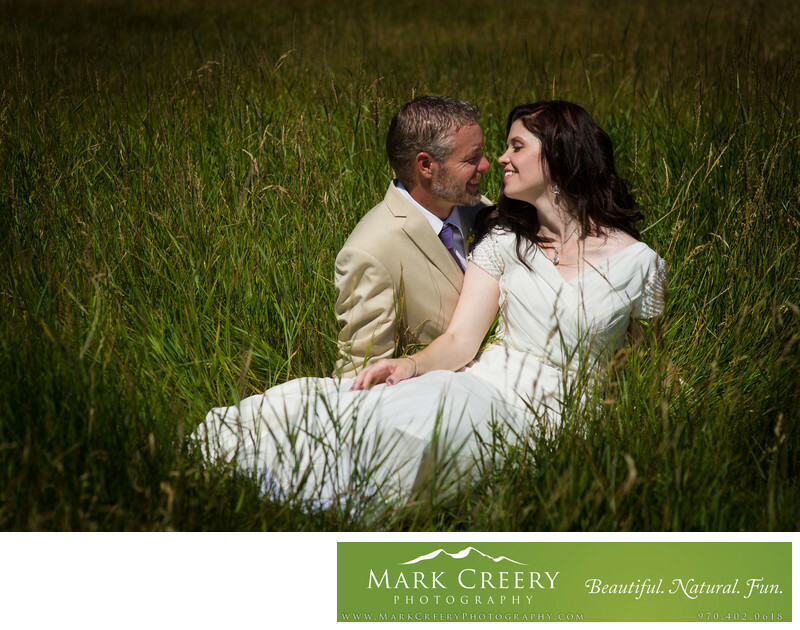 For wedding photography, the 20 acre site offers a variety of great options. With Devil's Backbone framing one side of the property and the foothills and Rocky Mountains framing another, there are some great rock features to include in your photos. There is a nice grass field adjacent to the barn, with a new vineyard being grown out front that will be sure to be a scenic spot. The crowning feature of the venue though is the Big Thompson River, which creates a soothing white noise that makes you feel removed from civilization. I can't wait to photograph many weddings there in the future. Location: 5500 W Hwy 34, Loveland, CO 80537.